We are available 24 hours a day 365 days a year to make your home as comfortable as possible. Here in Ohio, we are well aware of the cold winters. With the cold wind blowing and temperatures dropping, you must have a reliable heating system in place to keep you warm. 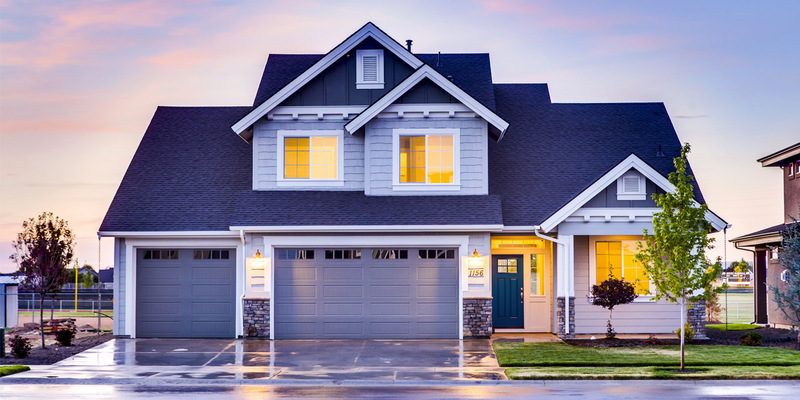 Whether you’re looking for a new furnace, a heat pump installation, or a new fireplace, we have the heating solution to keep you cozy at all times. 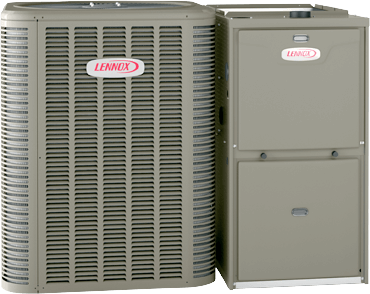 We even offer emergency furnace repair, because we care about keeping you comfortable when you need it the most! Aside from our notoriously cold winters, you must be prepared for the summer weather ahead. While temperatures are frequently in the 80s, high humidity is the true culprit to feeling uncomfortable. That means you must have a dependable air conditioner by your side to experience a cool indoor environment all summer long. Here at David White Services, we understand how annoying air conditioning problems can be. 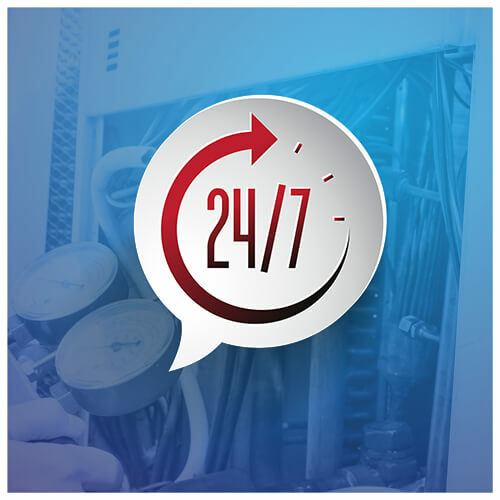 That’s why you can always call us 24 hours a day, 7 days a week with any AC issue! Nowadays, it’s hard to find a dependable heating and AC company. Here at David White Services, customer satisfaction is our top priority, and we strive to offer friendly service and top-quality products. Since 1977, we’ve been the number one choice for comfort services and products. There’s no other company like David White Services in Athens, Lancaster, and the surrounding areas. Our service department is open Monday-Friday from 7:00 am to 5:00 pm and we offer timely emergency service 7 days a week, 365 days a year. Give us a call today! $50 Off!Duct cleaning & dryer vent cleaning Click here for quietest and most efficientfurnace in the world Need Financing?Just $60 a month for a new furnace! for tips, tricks, sales and more!